In 2018, Poliquin filed a lawsuit against the state’s RCV system after he lost Maine’s Second District congressional election to Democrat Jared Golden. After two courts ruled against Poliquin, he dropped his legal challenge. 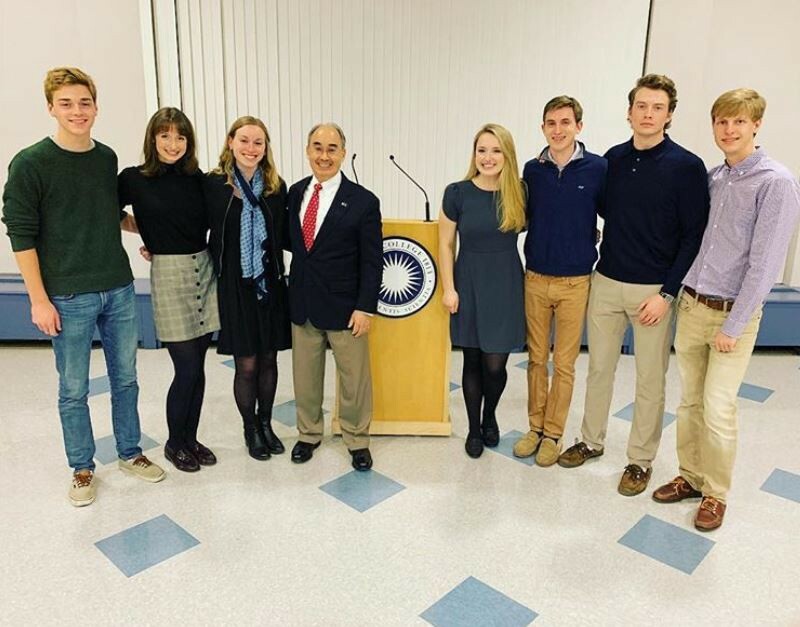 Co-president of the Colby Democrats Zack Mishoulam ’19 said in an email to the Echo that he went to Poliquin’s talk because he “felt it was important to hear different viewpoints, as listening and observing are essential aspects of our democracy.” However, Mishoulam said that he personally does not agree with Poliquin’s views.